Langue(s) : Arabic and Persian. IFilm Arabic is an Arabic television channel, which is part of an Iranian entertainment network consisting of two other channels. 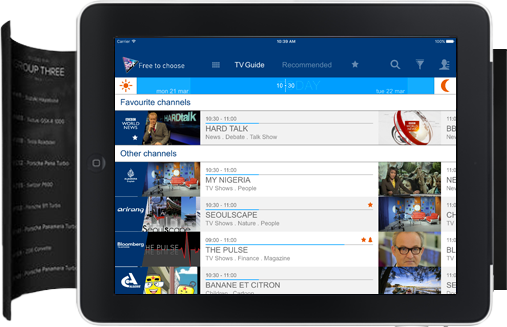 Each of these channels is available in its own specific language; either Arabic, English or Persian. 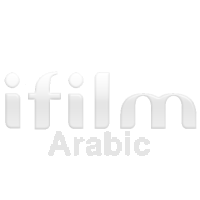 IFilm Arabic was first broadcast in 2010. The network of programmes on the channel primarily focuses on broadcasting films and Iranian series suitable for all age groups. It does however also show a certain number of foreign films. Currently managing the channel is Mohammad Reza Hatami. IFilm Arabic broadcasts its programmes non-stop 7 days a week, with 8-hourly blocks of programme time, repeated twice in a 24 hour period. 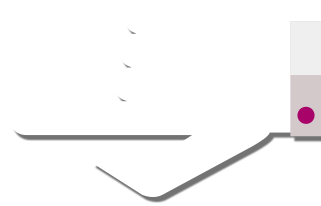 The channel is mainly directed at offering entertainment to the wider public. 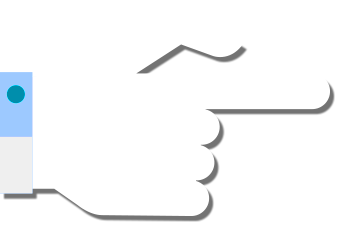 Viewers can for example, watch series, live game shows, documentaries about behind-the-scenes on films, and reports orientated around Iran as a country. Having earned its place in the world of cinema, particularly in Iran, IFilm Arabic offers viewers sneak previews and reports on current films, or films coming up soon. The channel mainly targets film lovers who are curious to find out about the making of films in their countries. One of the most popular programmes on IFilm Arabic is without doubt the 2013 Yadavari series, which has until now, seen unbeatable success.